Commentary: Is The Blue Wave Really Coming? The long history of the president’s party losing two to three dozen seats in the first midterm election following the presidential election. Lots of Democratic candidate recruitment, especially women. Lots of Republican retirements from the House. The scandals around President Trump lining up like beads on a string. History is only that – history. In 2016 “history” predicted a comfortable Clinton victory. Democrats have lots of energy to be sure, but it is leaderless and unfocussed, if not fragmented. Democratic candidate recruitment has gone well but it will often require primary elections to sort it out, and Democrats need to husband their resources for the November election. Yes, lots of GOP congressmen are retiring – 25, most notably the Speaker, Paul Ryan – but many are from reliably Republican districts. And there are plenty of Democratic retirements too. Also, thirteen Republicans are leaving the House to run for Senator or Governor – not exactly a testament to poor prospects. Yes, the scandals continue to pile up, but President Trump’s approval rating as actually gone up recently. You have heard me say that President Trump is not a Republican. Just because he is not a Republican does not mean he does not own the Republican Party. He has bent the party to his dominating and unpredictable will. His base is steady at 35 to 40 percent of the electorate, and obdurately loyal. He delights his base with his permanent campaign, his Tweets and his flamboyant lifestyle. What thrills his base reduces his opposition to sputtering outrage. Two small but telling things cause me to be unconvinced about a Blue Wave this fall. First, and related to Trump’s takeover of the Republican Party, he cleared the field for the electable candidates in the Senate races in Mississippi and Nevada with a phone call, during which he asked the disruptive outsider candidates to step aside, which they did. Do you love the irony? The other small thing came with my federal income tax filing. There was a document from my tax preparer that compared my 2017 refund with what my 2018 refund would be, assuming the same income. My refund next year would be much larger. There may be millions of tax filers who received the same welcome news. You can be sure that the fall Republican campaign will tout GOP tax cuts, a message that may dampen a Democratic surge. Of course Trump’s reality show presidency may wreck all Republican plans for a traditional midterm campaign. Especially if Special Counsel Robert Mueller makes President Trump’s tax returns public. That will be even more interesting that the Moscow hotel tapes. 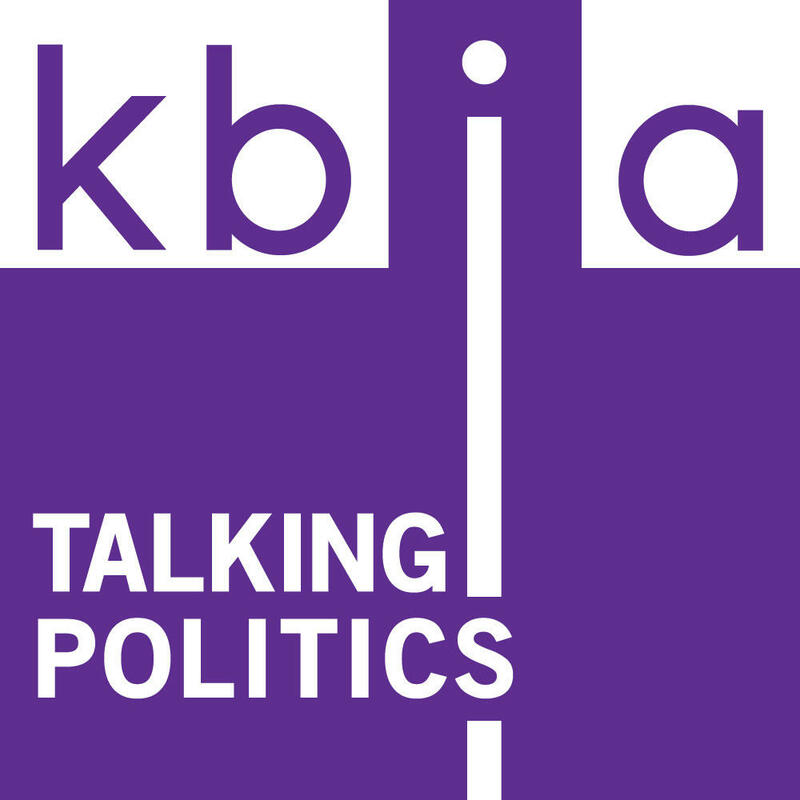 Terry Smith is a political science professor at Columbia College and a regular commentator on KBIA's Talking Politics.